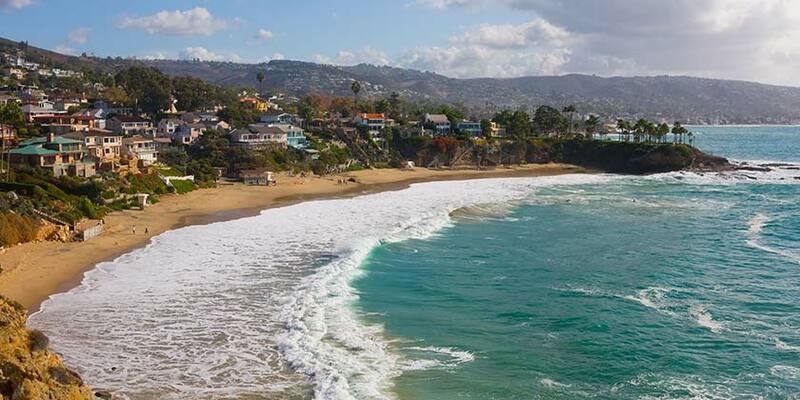 More commonly known as “The OC,” this incredible destination offers something amazing for everyone. Stroll along the beautiful beaches and dive into the water. Get adventurous and surf the waves. Visit Disney California Adventure® for some magical fun for the entire family. Get up close and personal with nature and discover wetlands, wilderness parks, historic sights, and the OC Zoo. Pamper yourself at spas, eat gourmet food, and discover amazing designer clothing during your Orange County vacation.